We pick 1 winner every week and announce the winner by posting the picture on our facebook. The winner can then collect the prize on a Friday morning at the SIAM BAKERY, where the Marriott Breakfast show is LIVE! 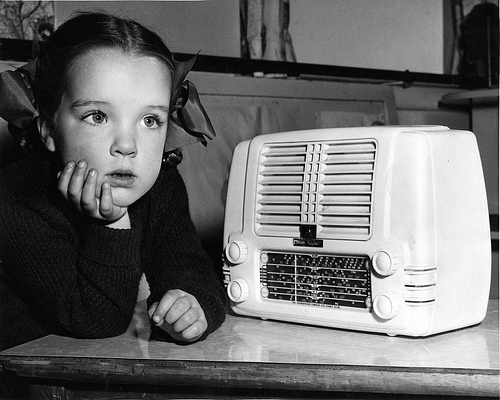 Send us a picture of YOU listening to SURF 102.5 FM on the radio.